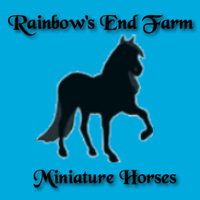 Rainbow's End Farm is a small breeding farm focusing on quality, not quantity. All of my horses are true pocket pets and love attention of any kind. I focus on Rowdybred horses mostly to preseve this line. 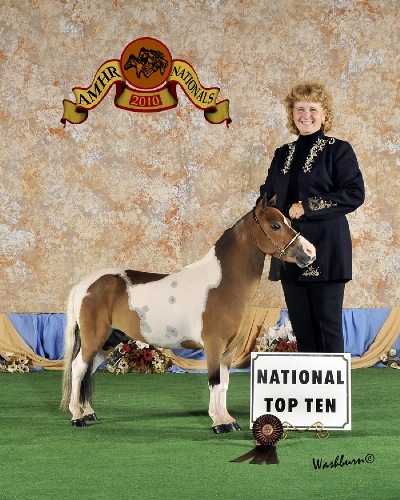 I breed for conformation, pedigree, temperament and lastly color. I have 2-3 foals a year available for sale so contact me for details.